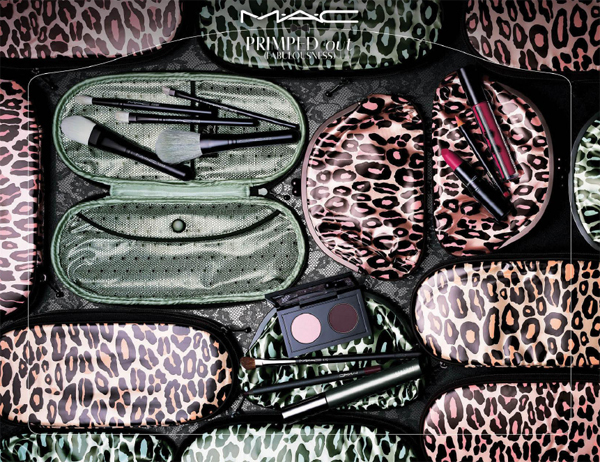 Here's the complete Mac Holiday Kit Collection which is already available at your local Mac Counters. Get a glimpse of this fantastic collection and pick your choices. Haute class, stylish inside and out. 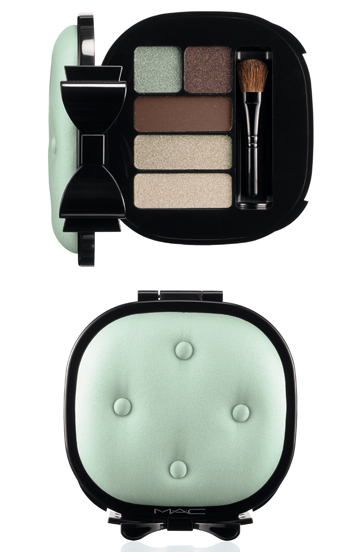 Elegant eye shadow compacts reveal a palette of five perfectly coordinated colours that blend for softly chic or deeply dramatic holiday looks. 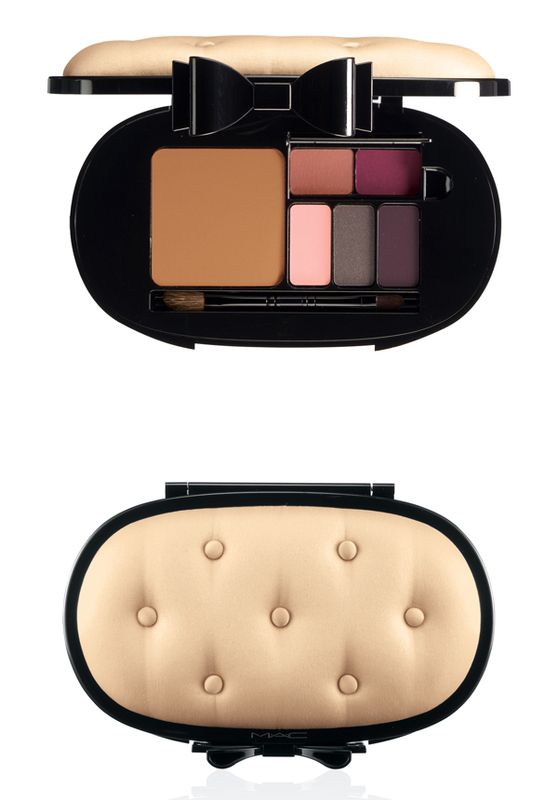 You have three choices: 5 Neutral Eyes, 5 Warm Eyes and 5 Smoky Eyes, all in our highly pigmented M∙A∙C Formulas. Highlight, Contour and Glamorize with buildable colour intensity. The satin-tufted compact is a touch of modern romance with its demure black patent bow accent which also includes interior mirror. 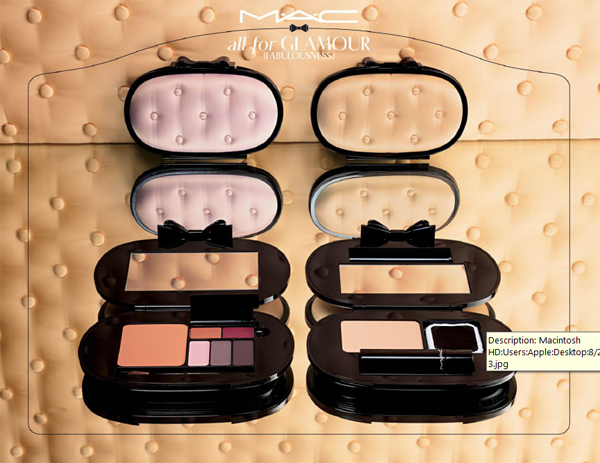 The colourways of the M·A·C All For Glamour Face Kit/Gorgeous Bronze include Bronzing Powder in Golden, Eye Shaows in Hearts-A-Flutter, Romance Me and Shadowy Lady, and Lipsticks in Headturner and Barely Lit. 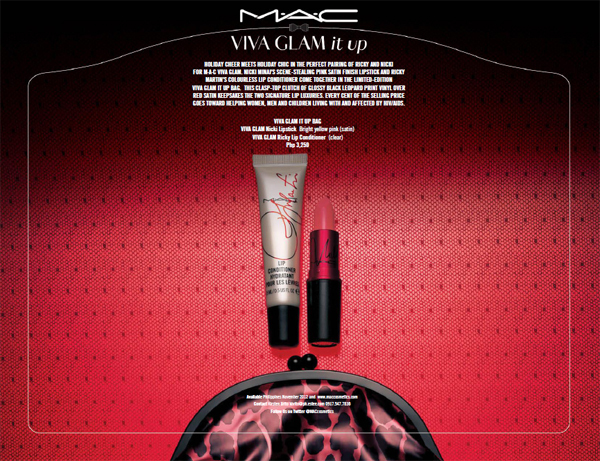 M·A·C All For Glamour Touch up kits include Blot Powder/Pressed to reduce shine and Sheen Supreme Lipstick, which delivers intense colour with the gleam of a Lipglas. 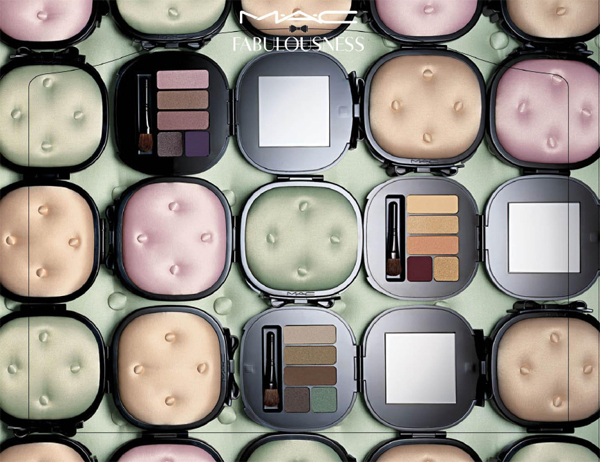 Three Palettes: Medium, Medium Dark and Dark. 'Tis the season to be chic. 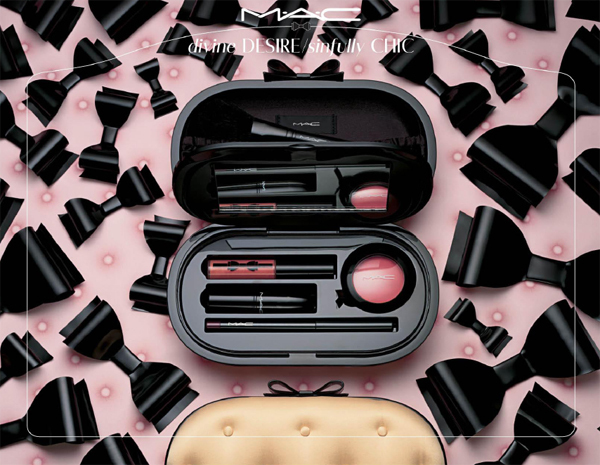 M∙A∙C Primped Out Lip Look Bags include a full-size Lipstick, Cremesheen Glass and Mini Lip Pencil presented in two colour palettes: Lavish Coral and Luxurious Pink. 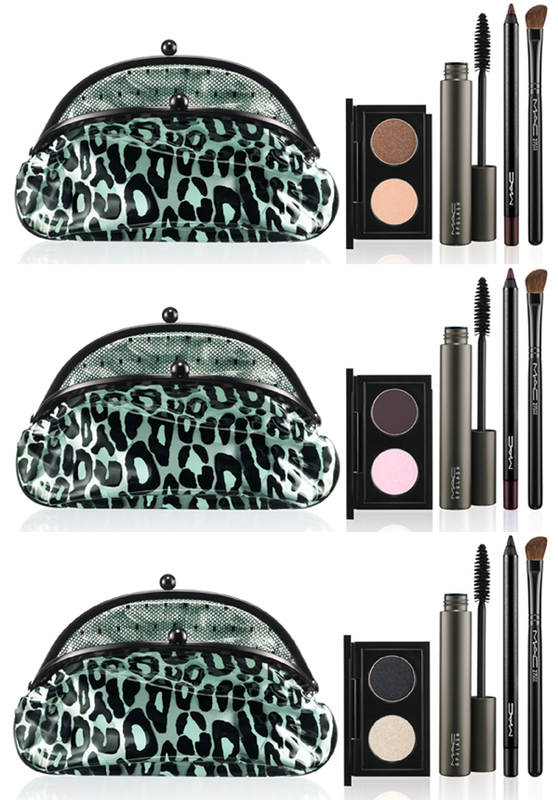 M∙A∙C Primped Out Eye Look Bags dramatize eyes with eye shadow X 2, Powerpoint Eye Pencil, Opulash and 275SE Medium Angled Shading Brush. In three colour palettes: Sensual Peach, Decadently Pink and Drama Taupe. 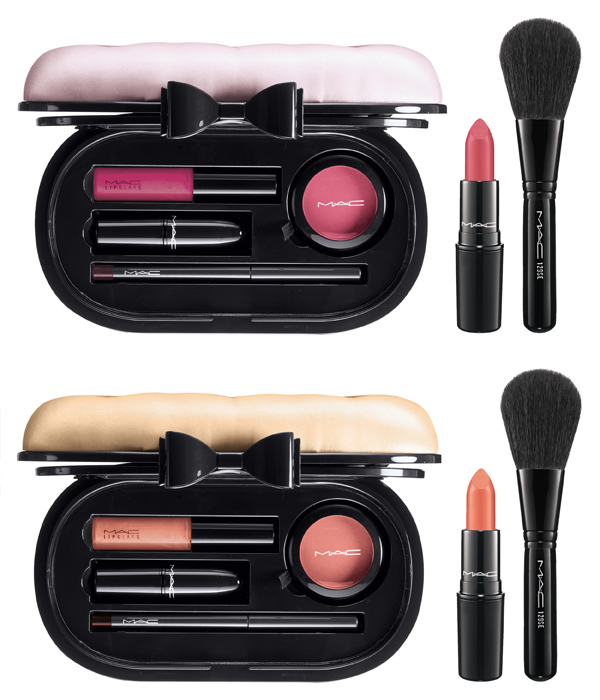 Four of our finest products, in two softly sensuous colour palettes: Paramour Pink and Quite Coral presented in a kit so gorgeous, it's an object of desire in itself. 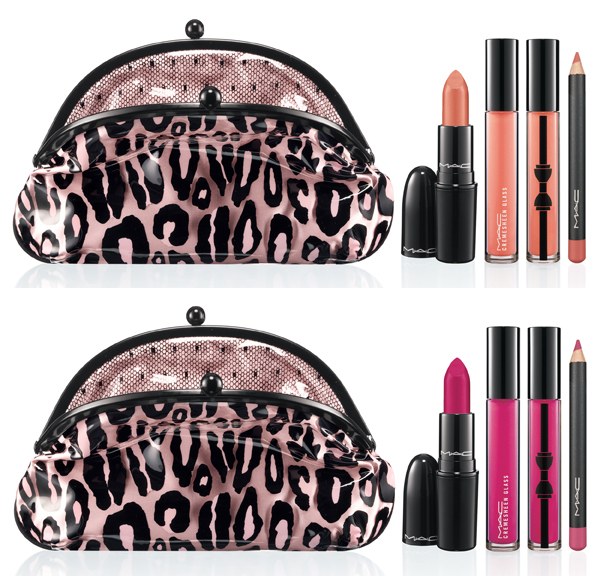 Includes Powder Blush, Cremesheen Lipstick, Lipglass, Technakohl Liner and 129SE Powder/Blush Brush. 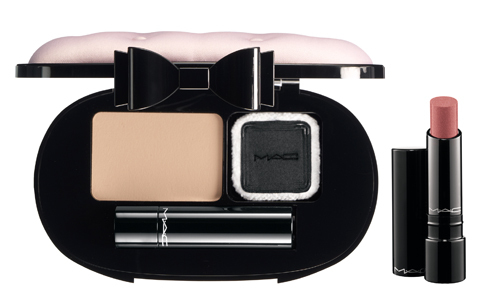 Sinfully Chic a retailer-exclusive pairing of M∙A∙C’s most craved creations for face, presented in a modern high-luxe satin-tufted compact with interior mirror. 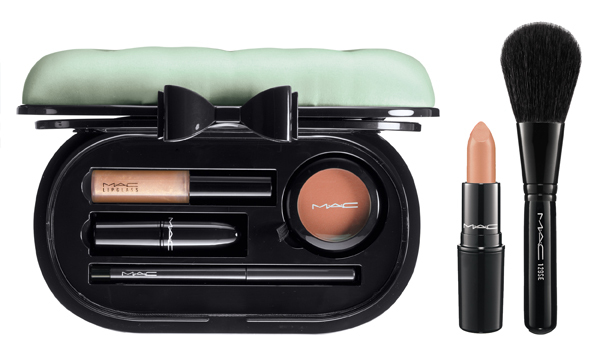 Includes Powder Blush, Lipstick, Lipglass, Technakohl Liner and 129SE Powder/Blush Brush. 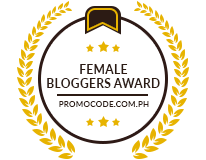 Note: Photos courtesy of Mac Cosmetics Philippines. This Mac case is so pretty, I love the bow on it! the packaging is soooo nice!